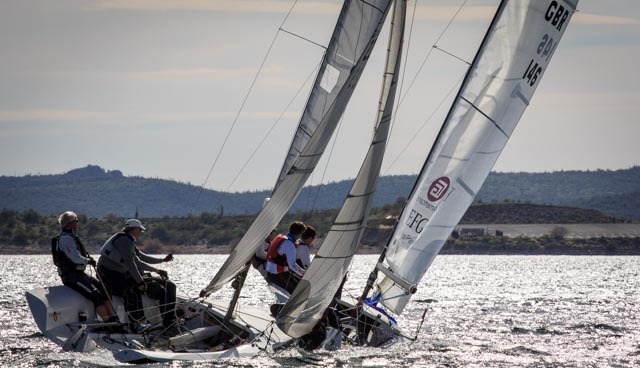 The next Birthday Regatta & Leukemia Cup: Date to Be Decided, 2020. Three days of racing, cruising and desert hospitality. Expected Classes: Buccaneer, Portsmouth, Catalina 22, Viper 640, Laser, Montgomery 17, Santana 20, PHRF spin, PHRF non-spin, Multi-Hull, and Cruising. 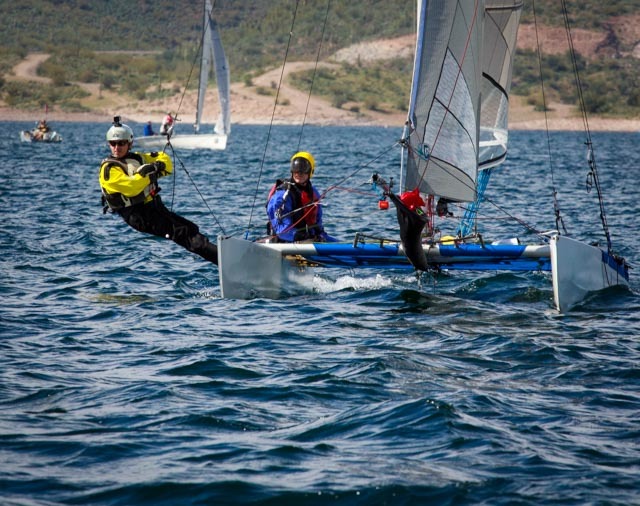 Sail with us, with over 200 sailors and “shore crew,” and 70+ boats. Sail under blue skies in front of the Black Mountains near Castle Hot Springs, Buzzard Neck and Humbug Bay. Celebrate with us under the stars, between the saguaro and ocotillo, with the burros and coyotes on Lake Pleasant, just 45 minutes northwest of Phoenix. 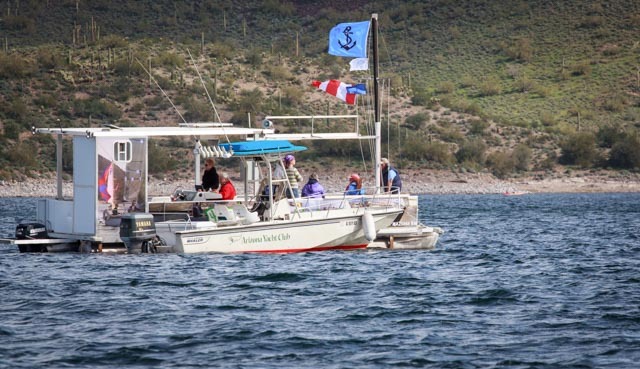 The AYC Leukemia Cup & Birthday Regatta provides a fabulous taste of desert winter sailing, usually with warm days, fresh breezes and a wilderness vibe that no other regatta can match. 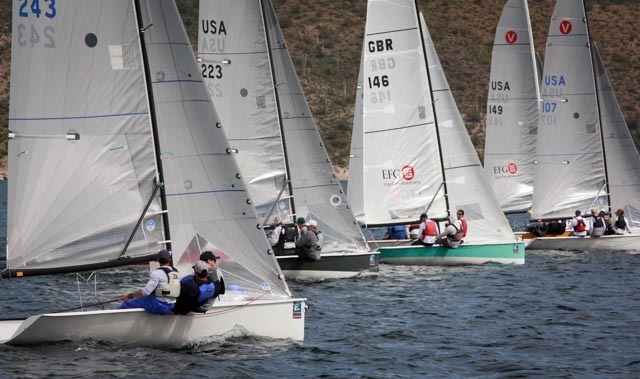 The event is the nation’s first Leukemia Cup Regatta of the year. Here’s a report from the 2019 event.